Sailor Star Dust wrote: I owned the Sega Prize Take Care of Yourself Asuka and Rei years ago, it seems like Kaworu is the only other one in the set. I'm looking for a RAH Eva 01 (doesn't matter which version). Anyone? Last edited by svenge on Thu Feb 15, 2018 2:38 am, edited 1 time in total. Does anyone have a Shinji and Kaworu Micro Macro bean bag plush set they'd be willing to part with? Willing to pay as much as 40 USD for both. Paypal preferred. 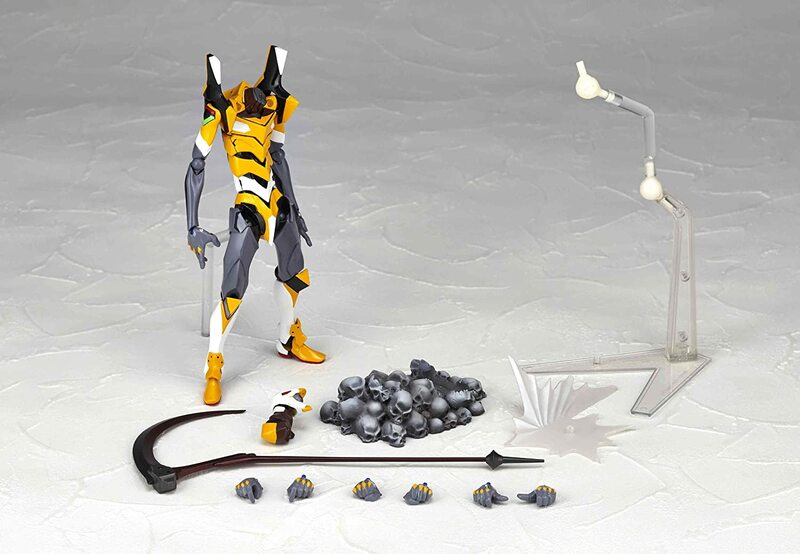 Anyone looking to sell any of the Robot Damashii figures? 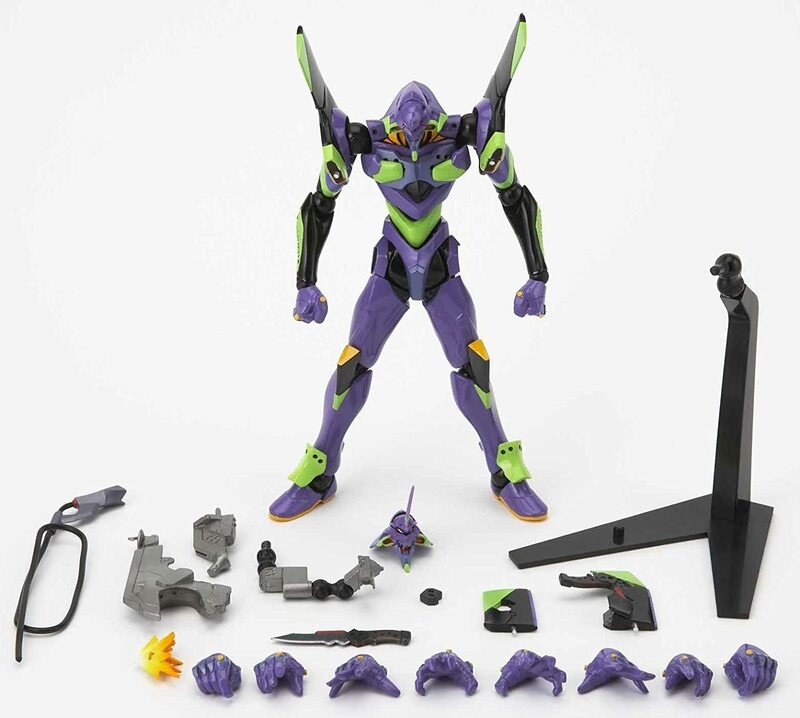 In particular I'm looking for the EVA-01 Awakened Version, EVA-01 Night Combat Version, EVA-02, and EVA-03. 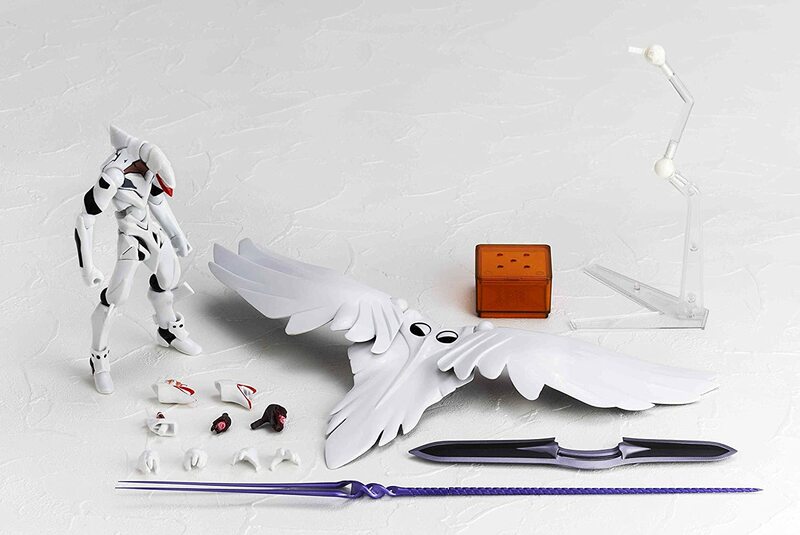 Medicom RAH Neo EVA units! Re: Medicom RAH Neo EVA units! TheAdmiral wrote: I'll just leave this here. PM you regarding your figures for sale. thanks! This guy got an Evangelion Unit 01 popcorn bin from Universal Studios Japan! 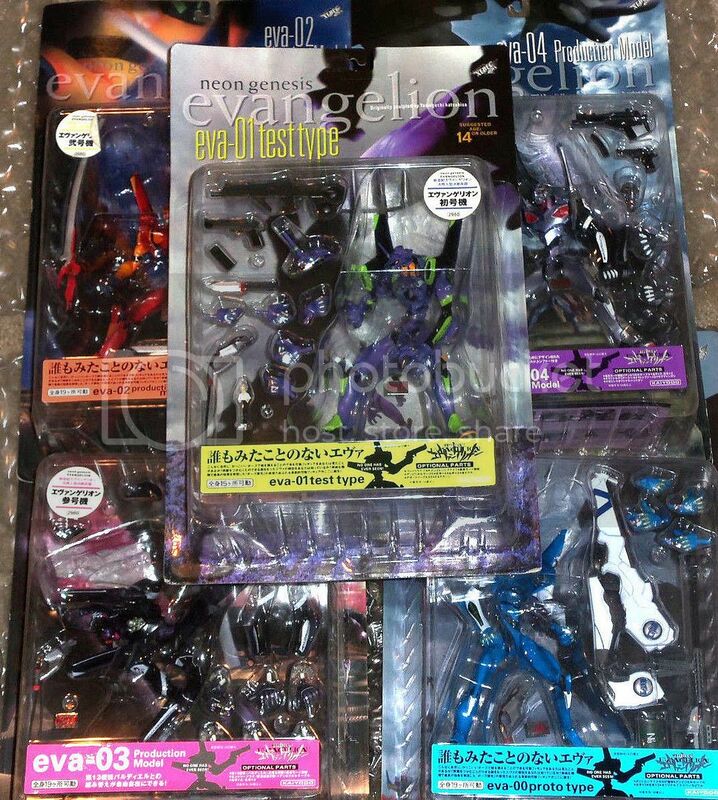 recently, as i dug through the crates in my basement, i stumbled upon my old Evangelion action figure collection. As they only take up space now and i have no means to display them properly, i'd like to give them into the care of other collectors. The figures itself are in good condition, as they have only been displayed and come with all accessoires included. The boxes have some minor wear and tear from moving and opening, but are otherwise intact. And because it truly is a hassle to trust some random internet description, i've included photos as well. Prices for all of them are negotiable, so feel free to speak up. I am located in Germany and ship worldwide, and expect that transactions are done over PayPal and that buyers cover for both shipping and fees. If this caught your interest or have any questions about the items themselves, please drop be a message or contact me over email at <whitestrikezeta@gmail.com>. That's all for now. Have a nice day, everyone! The movie is in pretty good condition. There's a few light scratches on it, but it plays fine. If you are interested, feel free to PM me. Hey while I was getting some posters framed I ended up with an extra of each one. The End of Eva has some slight dings going down in a line and the texture is starting to show the effects of humidity or something. I believe it's still "very good/excellent" and would probably look fine if you got it foam mounted. The Death and Rebirth one doesn't have any problems that I can recall. 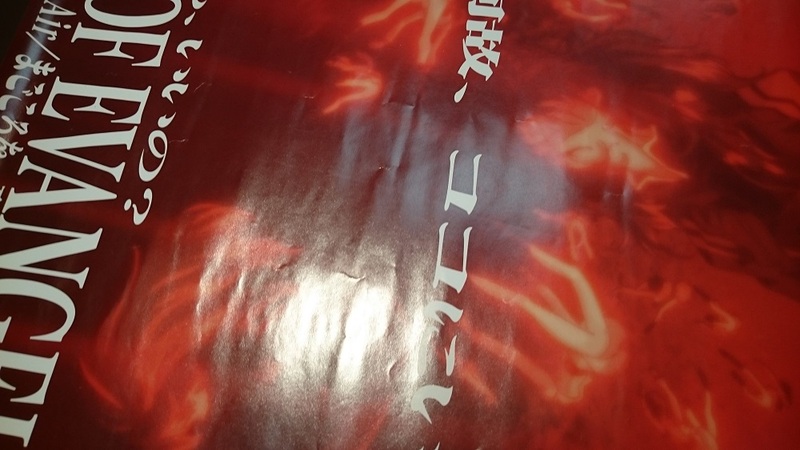 Both are original Japanese B2 posters from 1997. If anyone wants them I'll send them to you for the cost of shipping. Hi. I am trying to sell a collection of Bandai LM HG kits. Please let me know if anyone is interested in picking them up in the bay area. Thanks. I am willing to trade my RAH NEO Mark.09 (minus the head) along with anything else above. Again I know this is impossible but a guy can always hope, yes? I'll upload some pictures later but I plan to sell all my RAH Evangelions. Haven't decided on the prices yet, but if anyone's interested just message me. 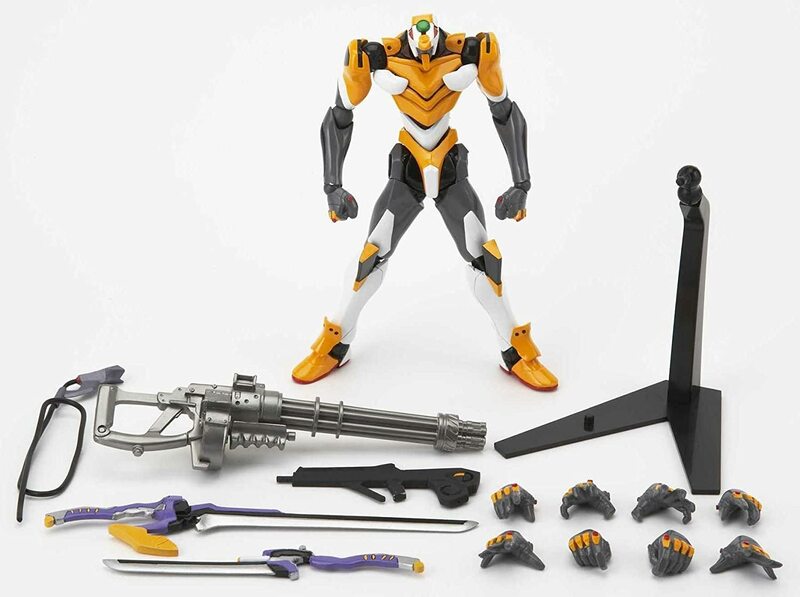 Anyone selling a complete Eva-00 Bandai SPEC XS-09? 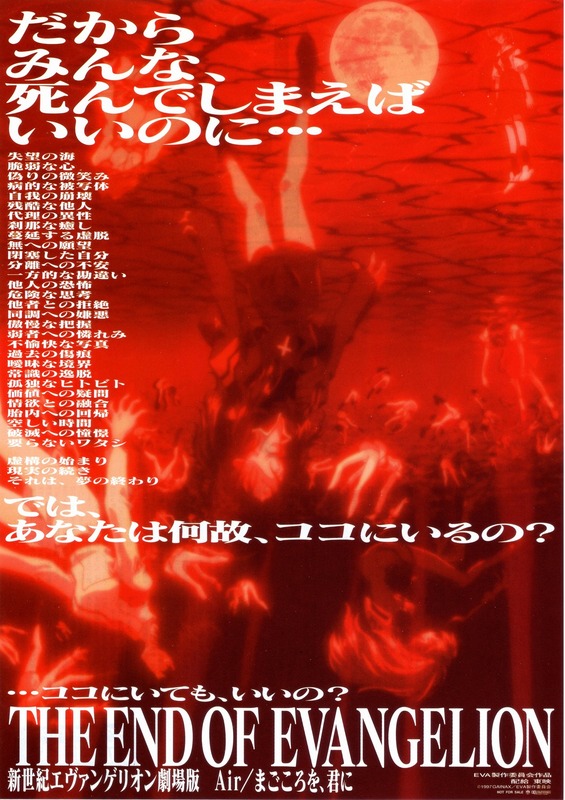 I've got a new, unopened "Archives of Evangelion" DVD box set that I need to sell. Jinroh, I PM'd you regarding your RAH figures.